Lithium ion batteries are nothing new in the consumer RV industry. Yet, hi-tech electronics, appliances, and the use of mobile devices in RVs are – and they all cry for portable power. Although 12 volt lead acid batteries have been proven over the test of time, lithium ion batteries are becoming more of a viable choice for RVers due to reliable tech and efficiency. While the choices are vast in the lithium battery market, so are the power options and benefits. 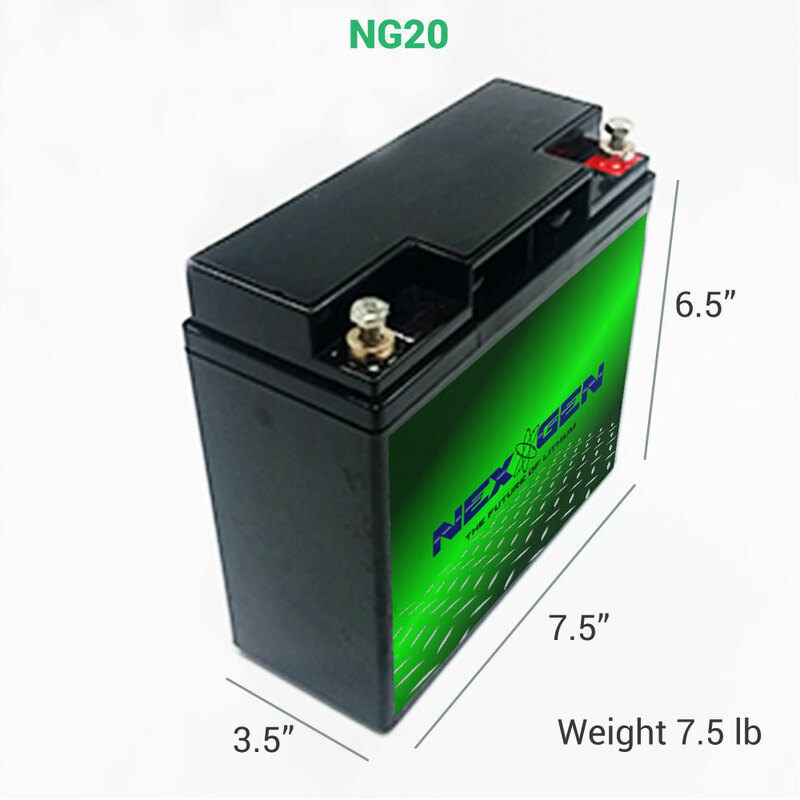 Deciding if a lithium battery is right for your needs all depends on the systems in a RV. Plus, there’s nothing worse than dry camping (or having limited electrical) only to worry about conserving battery power. 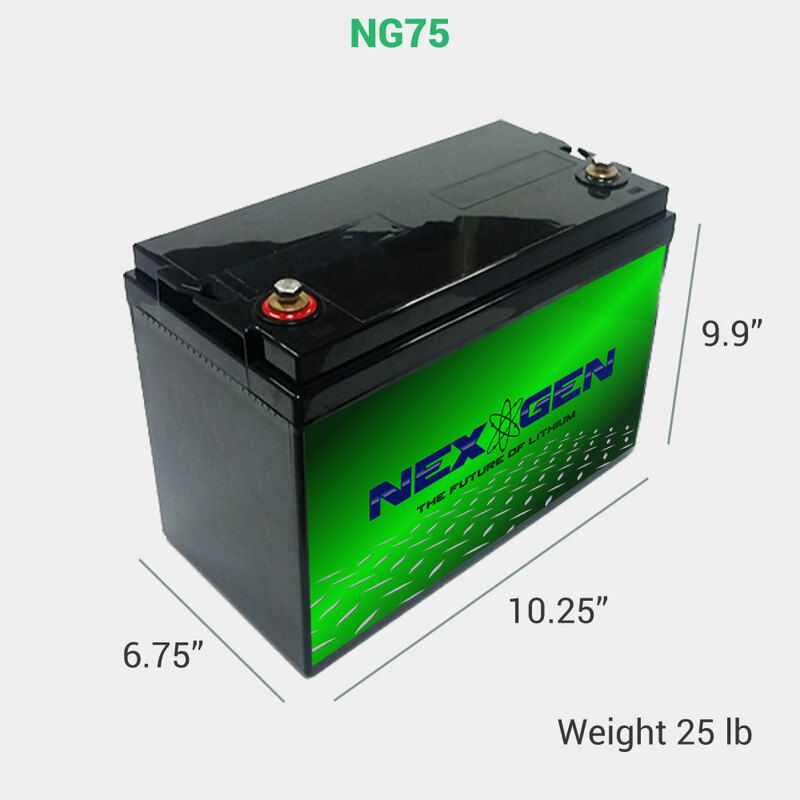 It’s easy to get baffled by batteries.’ LifeP04 battery has a group 27 design, allowing it to simply replace a lead acid battery in its dedicated space.The battery discharges at 100 percent. This means RVers get double the capacity over a lead acid battery. Many RVers also build multiple battery banks to expand power capacity on board. Recharging your batteries is all part of using portable power. Unlike other rechargeable batteries, Phares says Lithium ion batteries don’t have a memory effect. 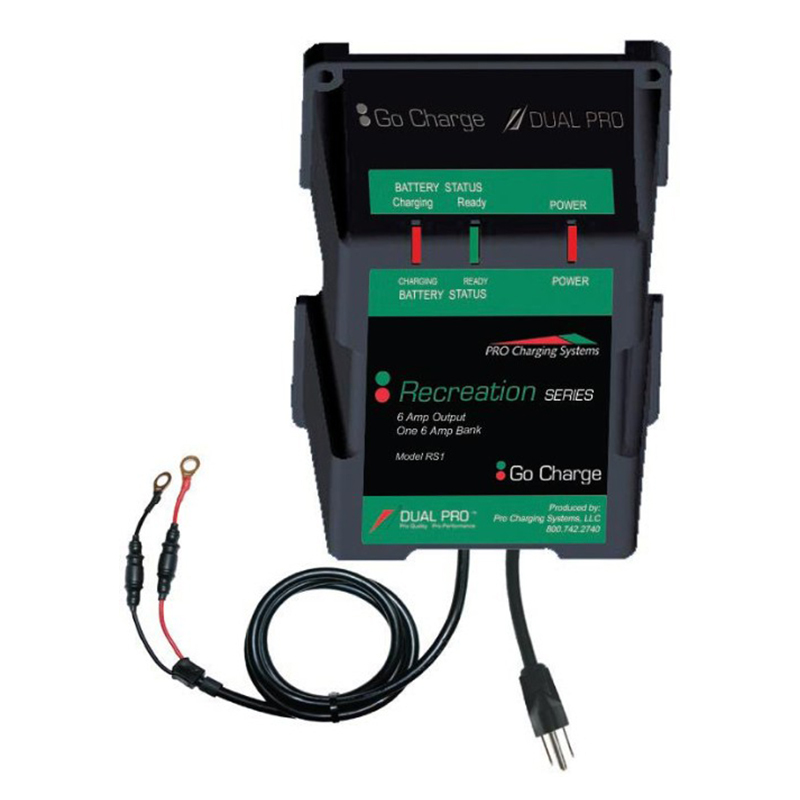 As a result, RVers don’t have to deplete the battery completely to recharge it. Users can also recharge in the middle of a cycle. 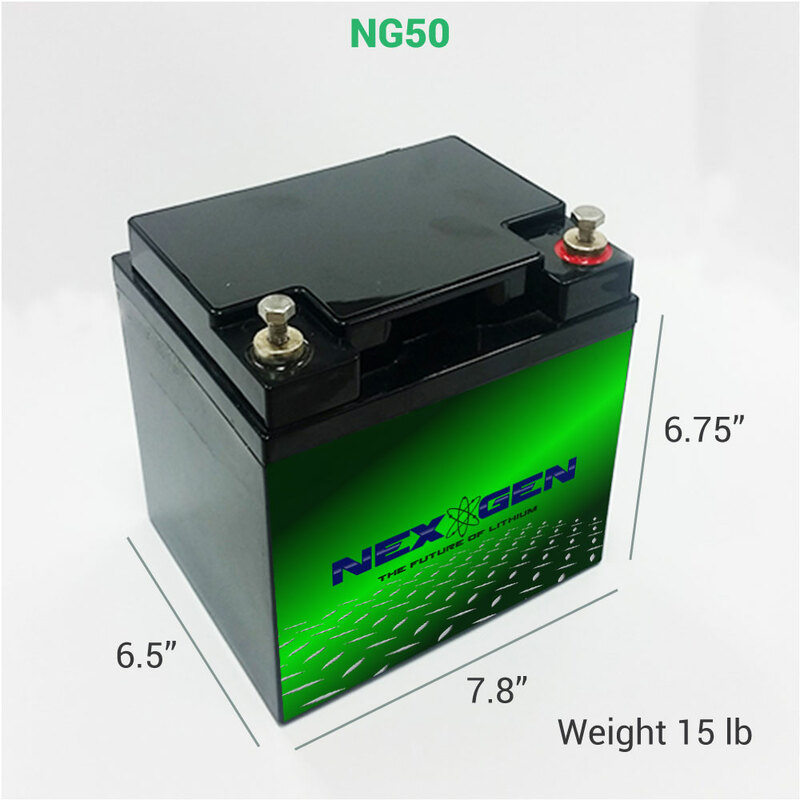 Further, lithium or lead acid battery chargers are applicable for lithium ion batteries and RVers can gain a full charge in as little as an hour. Yet, for routine charges, a two-hour charge rate of 50-amps , or lower, (depending on the charger) is advised.